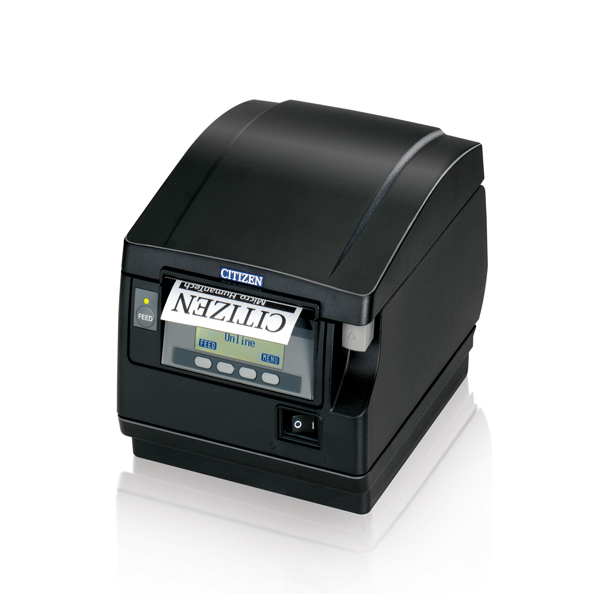 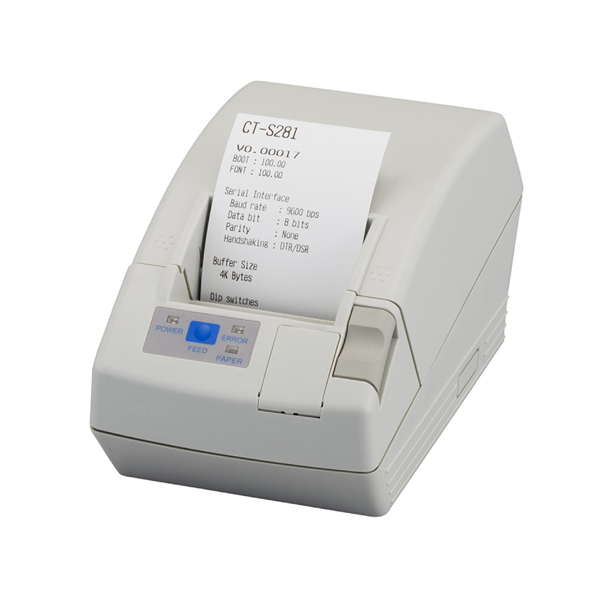 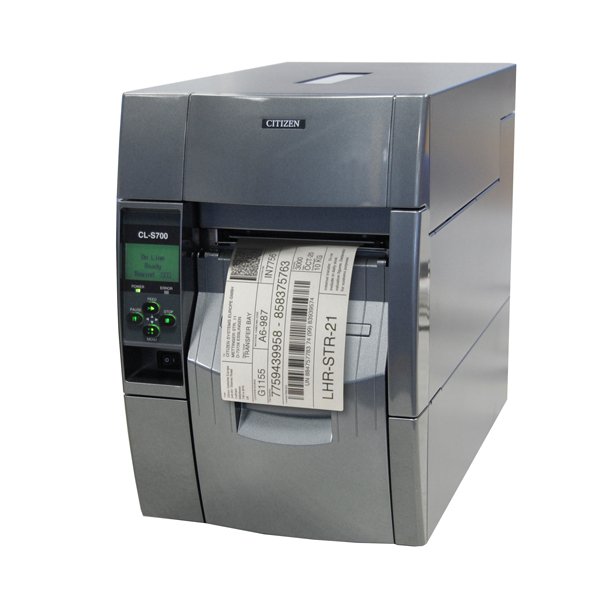 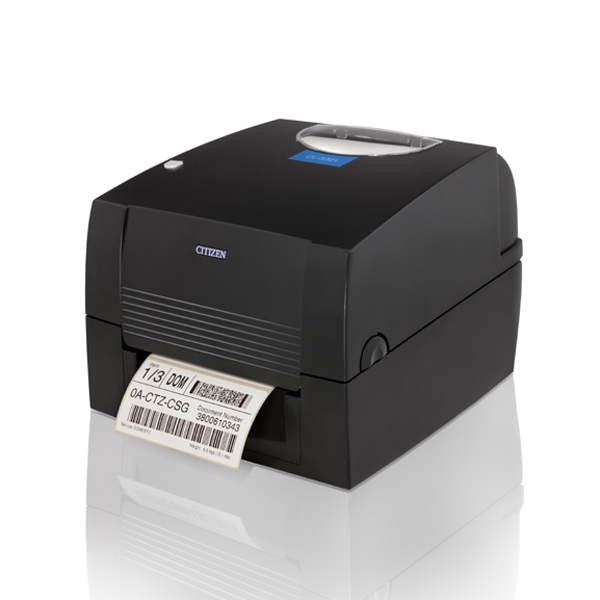 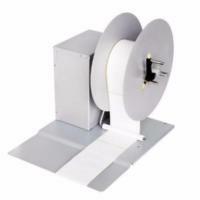 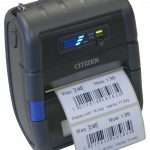 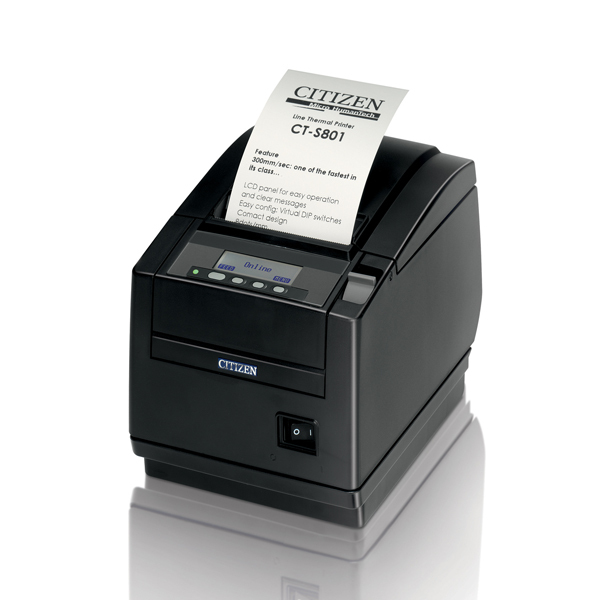 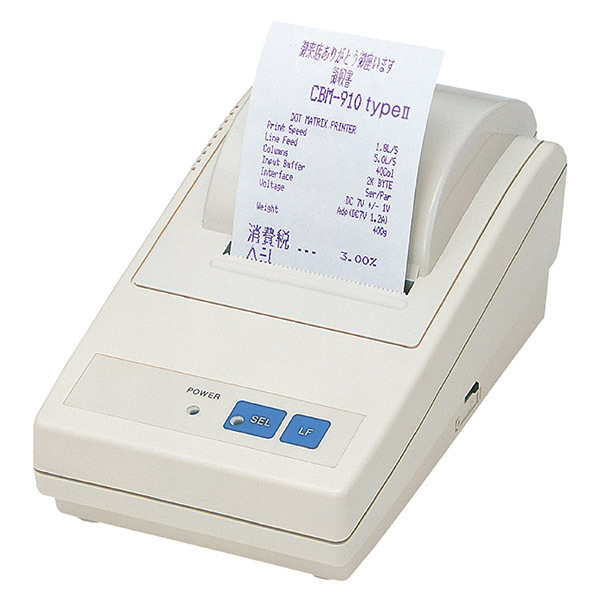 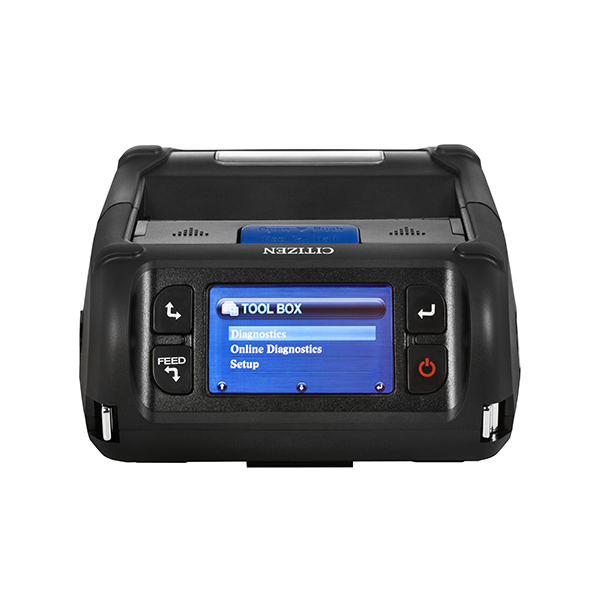 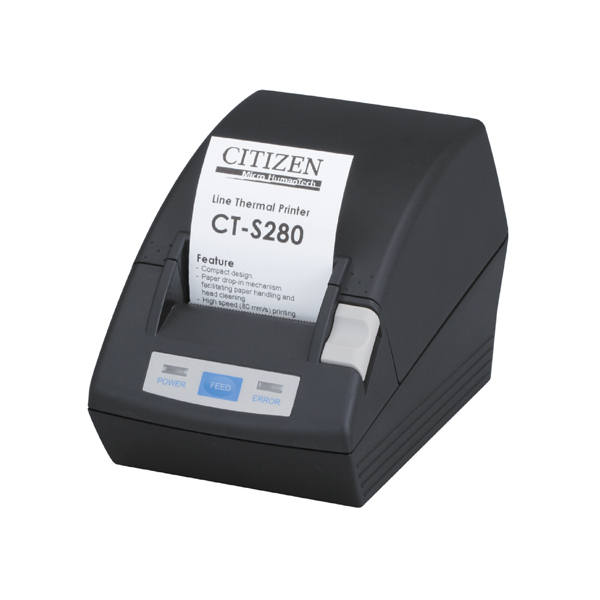 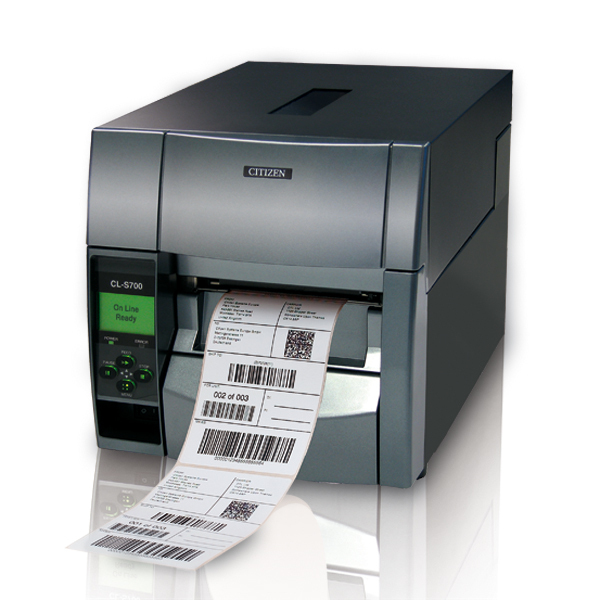 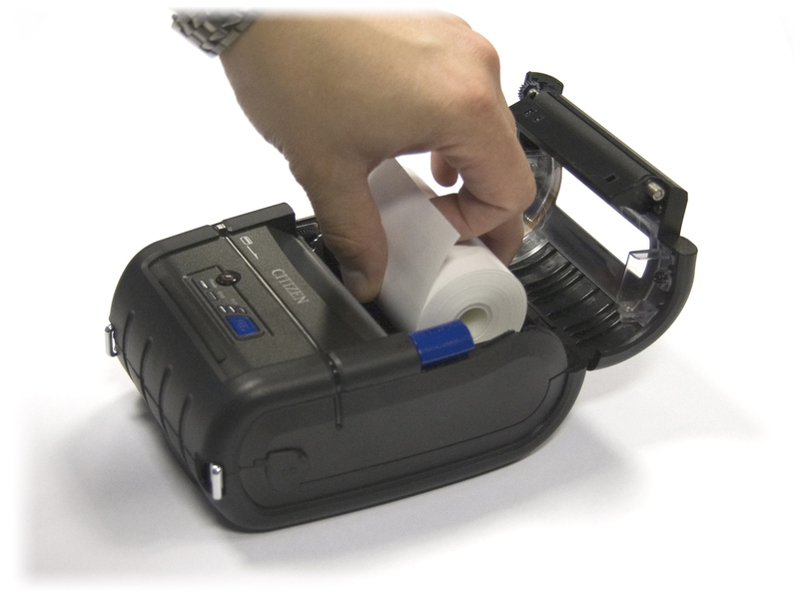 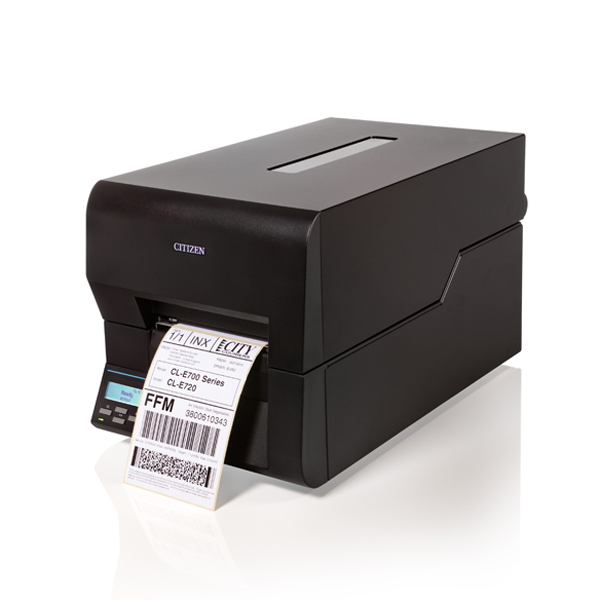 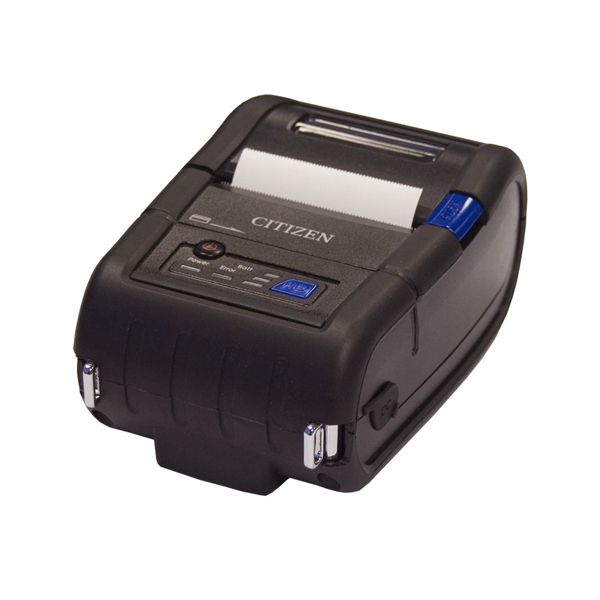 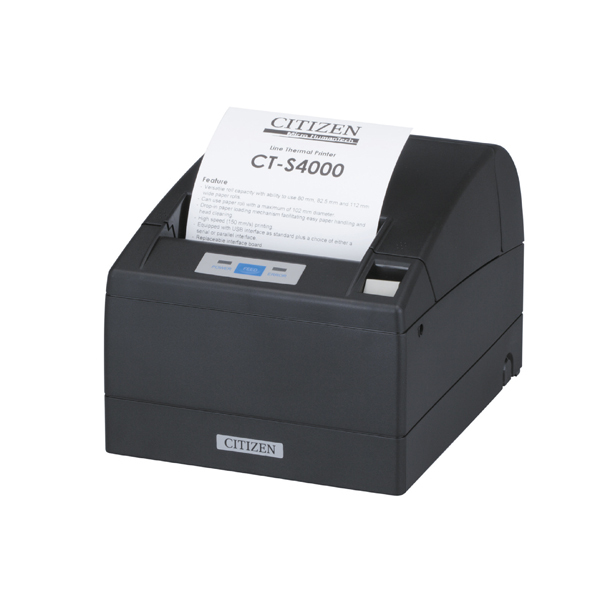 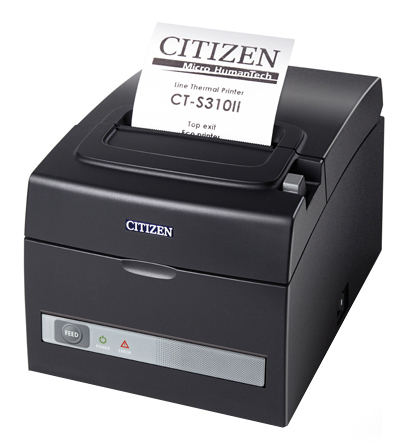 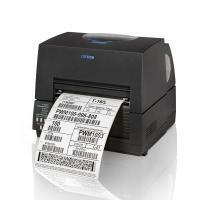 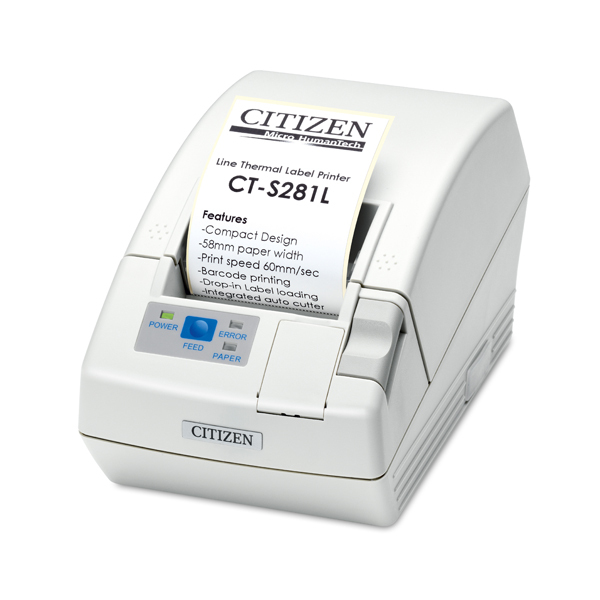 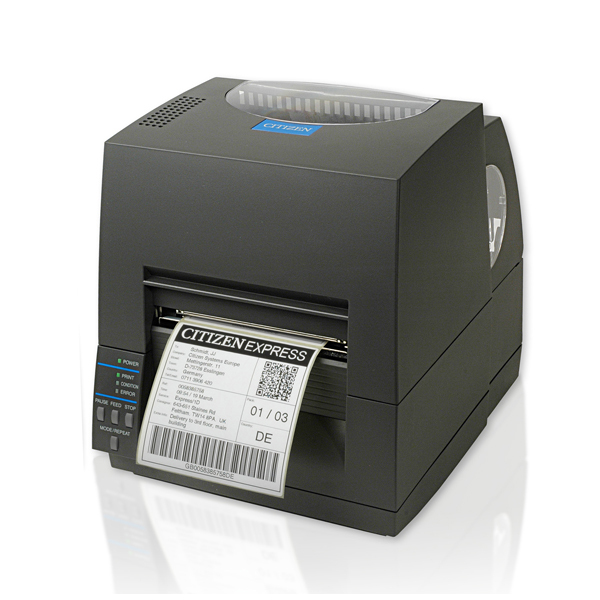 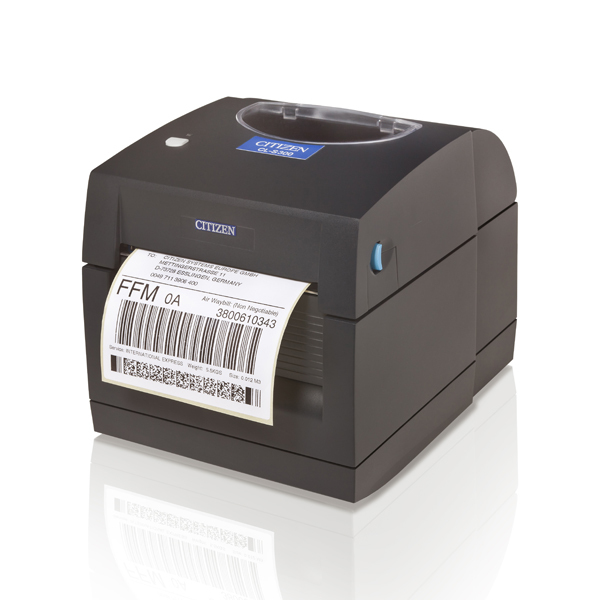 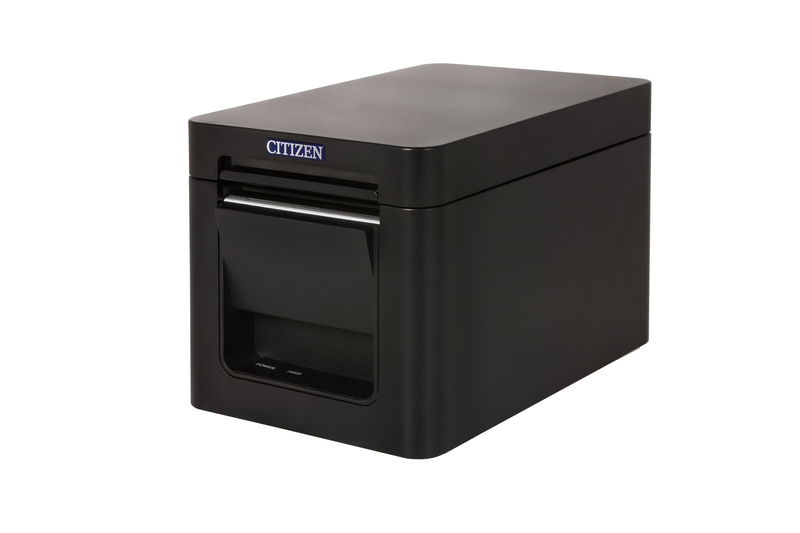 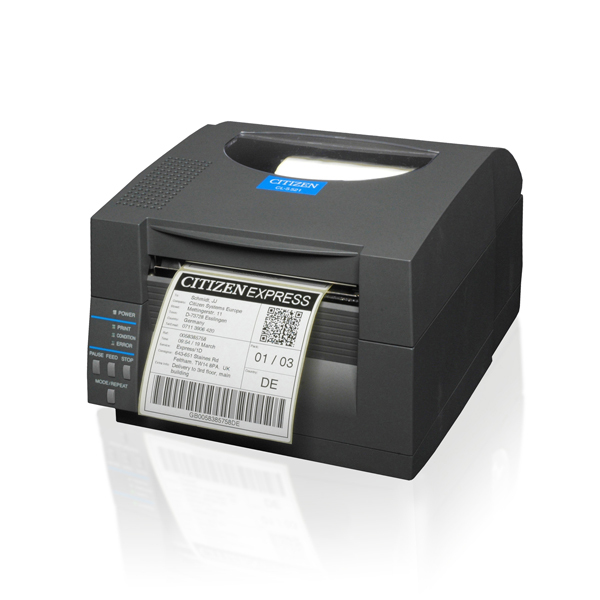 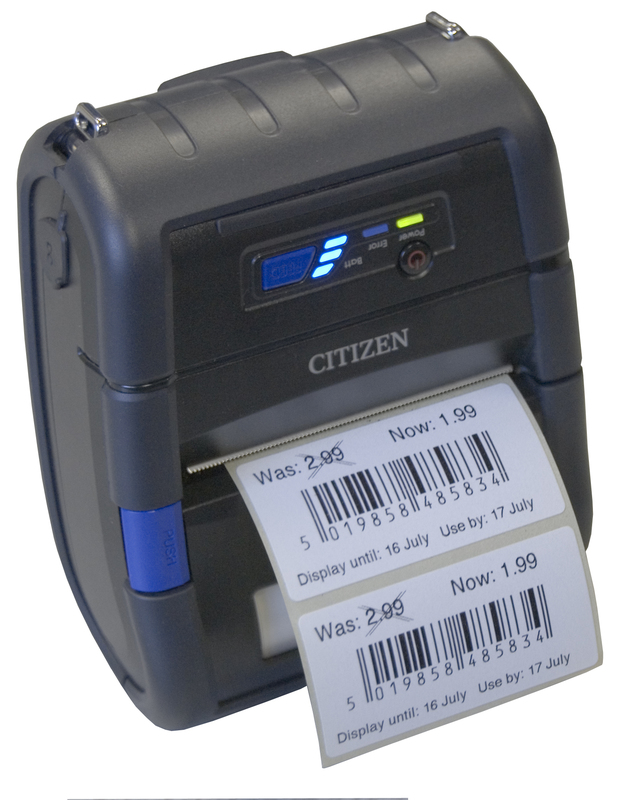 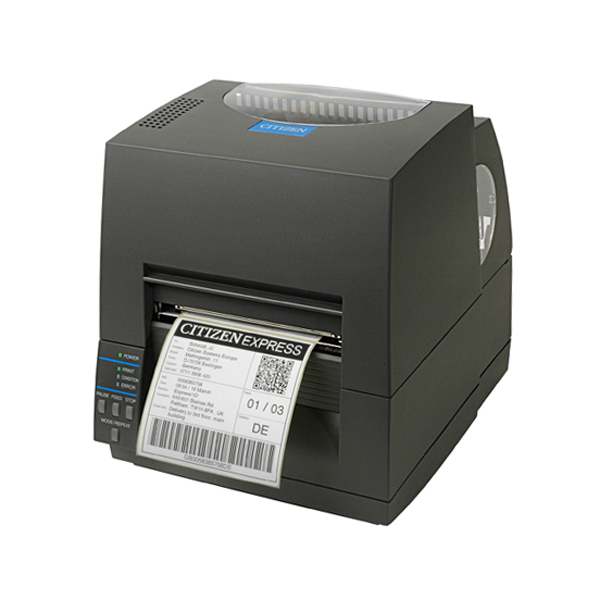 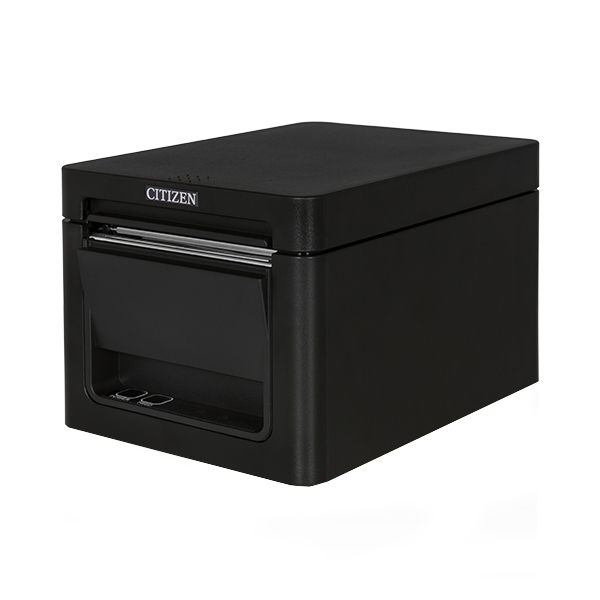 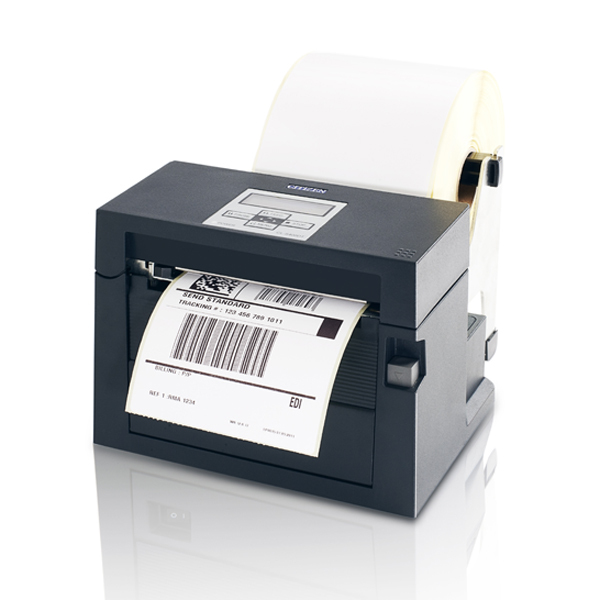 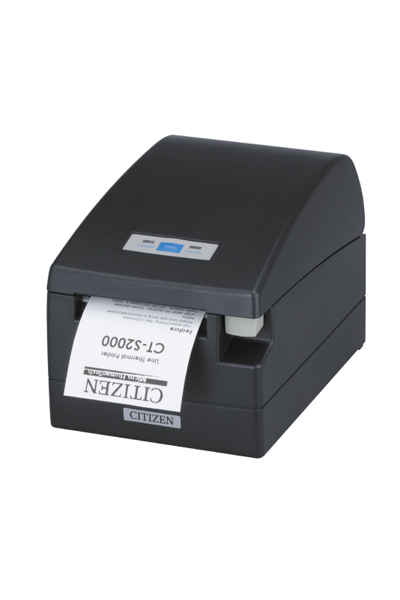 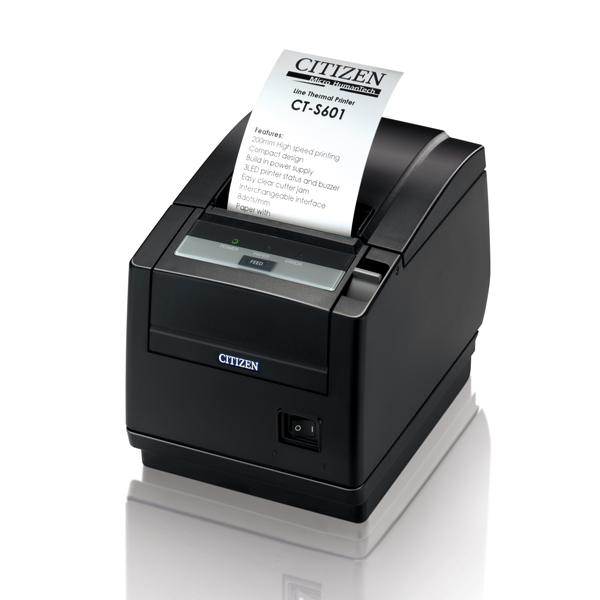 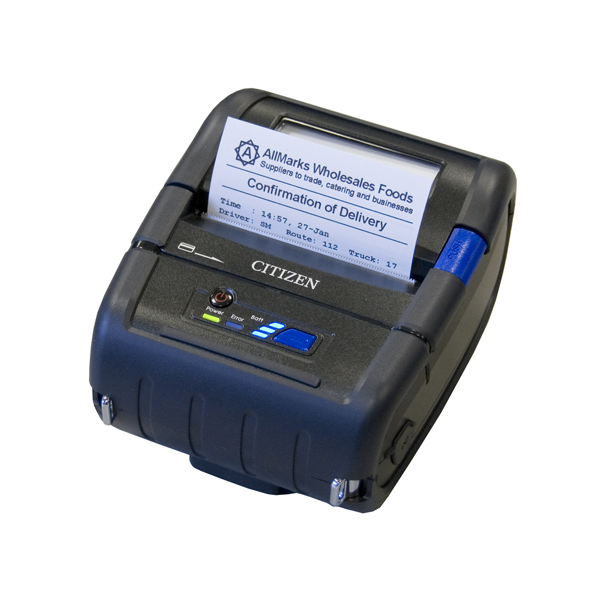 Our CMP-30 provides mobile printing options for receipts up to 3 inches wide. 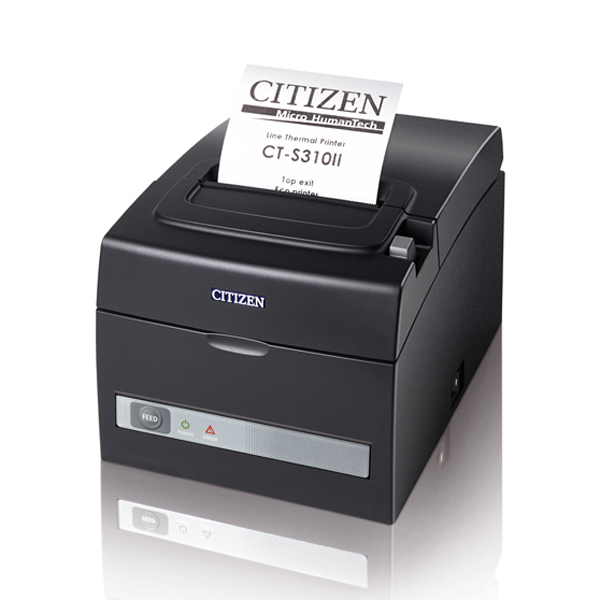 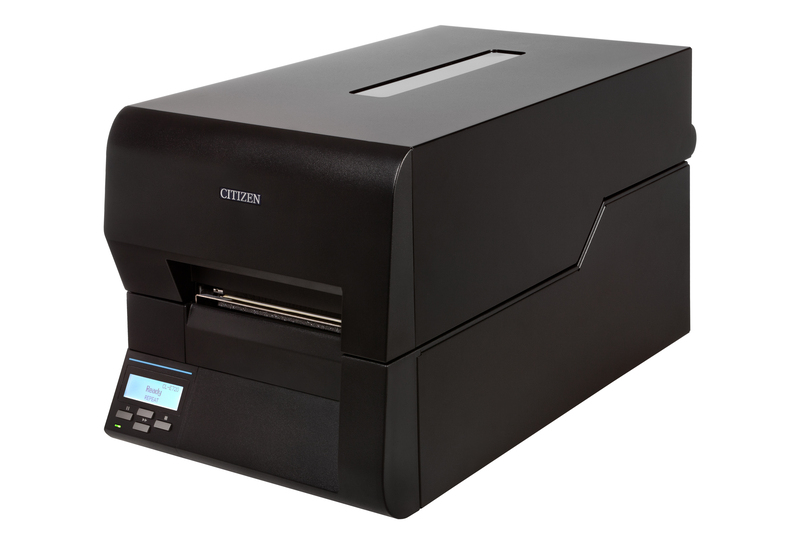 The CMP-30 shares the same advanced Bluetooth and WiFi technology and tough construction of the smaller CMP-20 mobile printer. 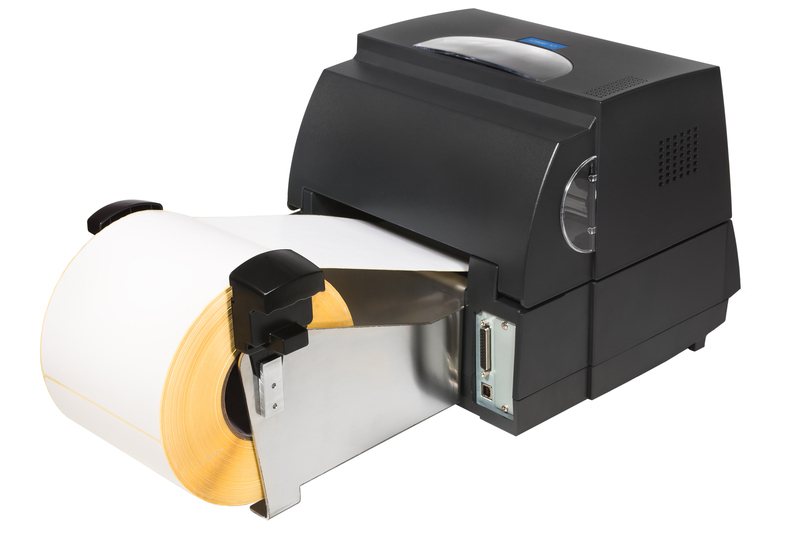 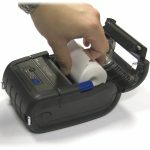 This ensures quick and easy printing, with drop-in paper loading and paper out indicators, simple feed paths to eliminate the risk of jamming, and an integral tear bar to cut paper to the required length.